The very first viral videos traveled by email — work email, to be specific. Oddly enough, it was a 3D-animated baby who cha-chaed around Silicon Valley email threads and eventually made it onto an episode of Ally McBeal in 1998. And even before that, a video of a guy named Vinny who appeared to be having a bad day at work passed from company to company, sometimes even crashing servers from all the sharing. He, too, made it on to national TV. Since then, we’ve seen viral trends rise and fall, captivating millions along the way. We think each of these trends — whether hilarious, touching, or downright weird — teach us something about video’s value and future. So, take a stroll down memory lane with us as we revisit the ghosts of videos past and discuss how you can apply some of their viral tactics to your own videos! A few months after launching YouTube, co-founder Steve Chen posted a video of his cat, Pajamas, playing and dancing. Soon enough, it felt like everywhere you looked there were videos of cats talking, fighting, using chopsticks, and of course, jamming out on the keyboard. 52 million views? No big deal. Now, there are more than two million cat videos on YouTube with a combined view count of 24.6 billion. According to scientists, the cat video phenomenon has a simple explanation: cats just don’t care we’re watching them. But it’s not only the fluffy and adorable side of humanity that attracted viewers early on. Around 2008, we also saw a darker humor emerge in the form of “Fail” videos. Fail videos offer a kind of catharsis for the viewer. You might watch to feel relieved it didn’t happen to you or to feel better about your own embarrassments. The main takeaway here? Funny videos will never go out of style. These videos remind us of our shared humanity. Humans are a strange species that behave, well, strangely. As marketers, we can continue the tradition of pointing out the absurd, idiosyncratic, and cringe-worthy moments in everyday life. By investing in humor, we can bond with customers, prove that we don’t take ourselves too seriously, and occasionally stumble across hidden profundity. When incorporating humor into a video, try to focus on coming up with concepts and scripts that complement the people in your office. Your final product will feel more authentic (and less contrived) — there’s no use forcing it! When it comes to new content formats, the tech often shapes the trend — and this has certainly been the case for short, bite-sized videos. Both Vine (RIP) and Instagram Stories have challenged users with strict time limits, leading to all sorts of new kinds of narratives. As we’ve seen time and time again, constraints often lead to some of the most creative outputs, so it’s not surprising that people have come up with some pretty wild ideas for this new medium. Humor still dominated the most popular short-form videos, but suddenly, the gratification was instant and more importantly, mobile. Vine’s built-in editing tools allowed users to piece together several clips into a six-second loop, no production skills necessary. Story arcs sprung out of lightning-fast cuts, sped-up action, and punchy dialogue. It caused creators to narrow their focus. And if Vine gave us the idea to get to the point quicker, Instagram made bite-sized video a part of most people’s daily lives. Instagram Stories (and its predecessor, Snapchat Daily Stories) lets users share 15-second snippets of experiences in real time, and then collate those clips into a chronological timeline that disappears in 24 hours. Everyone from full-blown celebrities to big-name brands use stories to pull back the curtain on everyday life. These videos are so effective because of their raw, personal quality. Sure, professional videographers have joined in on the fun, making slick branded content and ads, but the power of Stories is really in the access it provides to viewers. Anyone can update their Story at any moment, and people can find it and respond instantaneously. And just because you’re a business that sells, say, note-taking software, that doesn’t mean you have to miss out on all the fun! 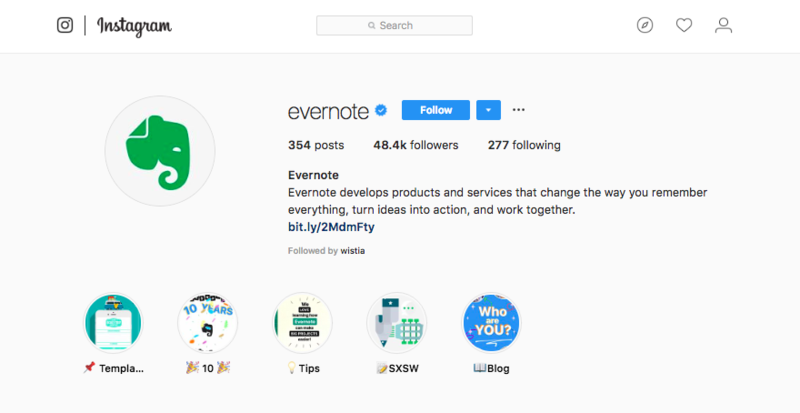 Check out how Evernote uses Instagram Stories to highlight templates, tips, blog posts, and more. Short videos — and the platforms that celebrate them — no doubt have a future in a mobile-first world. With short videos, you have to get to the point quickly, which is a good rule of thumb for anyone hoping to win people over with video. Vertical video might feel like uncharted territory, but never fear! With its narrow orientation, this format is great for featuring people. Try out a talking-head style video on your business' Instagram today and find out what type of content resonates with your audience! According to Google, how-to videos are one of the most popular content categories on YouTube. Video is a valuable learning tool and no trend better demonstrates that than the so-called “hands-and-pans” cooking videos. You know what we’re talking about, right? The format was first cooked up at BuzzFeed, who spun up their video series into its own media brand, Tasty. Tasty videos are shared all over the web and are particularly popular on Facebook (now, you remember). Here’s the most popular Tasty video on Facebook, with a whopping 206 million views. Who knew sliders were so popular? Overhead cooking videos may soon fade away as a video style, but how-to videos aren’t going anywhere any time soon. 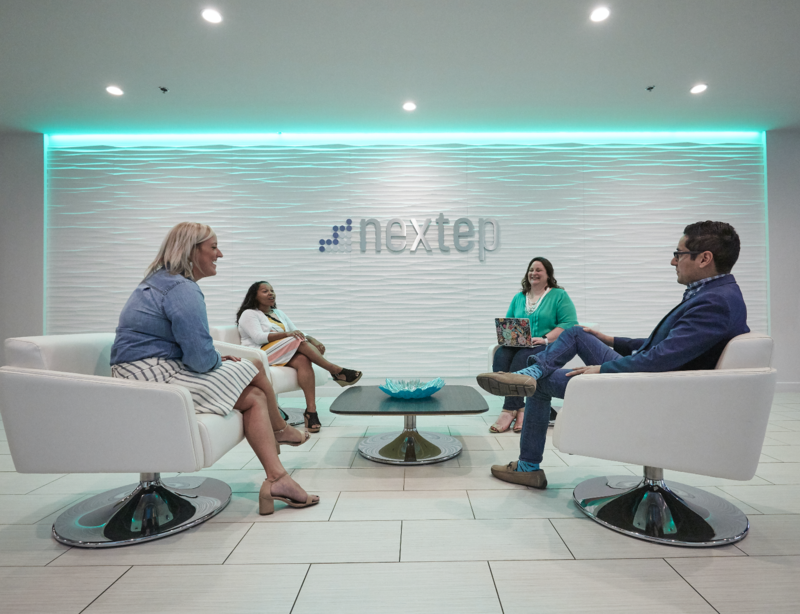 We actually believe instructional videos are one of the best ways a business can teach their audience about relevant topics that are of interest to them. 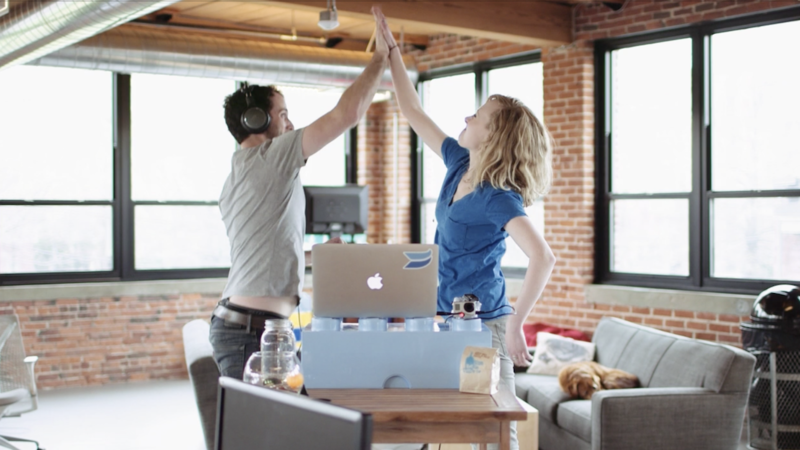 We’ve seen a ton of success with how-to videos here at Wistia. Take this "How to Create a Visual Story with B-roll" post for example. We published this video a few years ago, and as of today, it has more than 15,000 plays! That’s pretty sweet. Plus, how-to videos help people get answers to their questions, learn new skills, and even further explore their interests. Because you’re watching someone else perform the task at hand, it often becomes easier to learn and “do” at the same time. If you want to be as helpful as possible, try making a video demonstration to accompany your content instead of just writing a simple post. Your content will have a longer shelf-life and will make more of an impact than a written or verbal explanation. Sometimes, the simplest ideas have the greatest traction. Vlogging as a general trend actually covers a lot of other subtrends. We think of vlogging as a kind of first-person story, told from a more personal perspective. The up-close, confessional style associated with vlogging creates intimacy between vloggers and their audiences. People are often drawn to vlogs because the subject matter is so relatable — these videos typically cover everyday concerns about social life, family, romance, school, jobs, stress, beauty, and more. 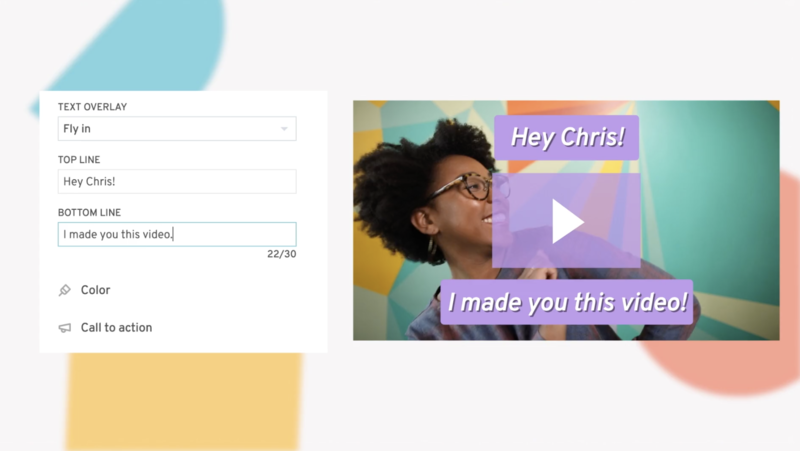 In just about a minute, Maria highlights the key takeaways she covers in her post about creating engaging videos for social media. You can easily get a sense of Maria’s personality from this quick webcam video, and it took her (literally) only one minute to make! You know that your company is made up of bright and charming individuals — but your customers might not. 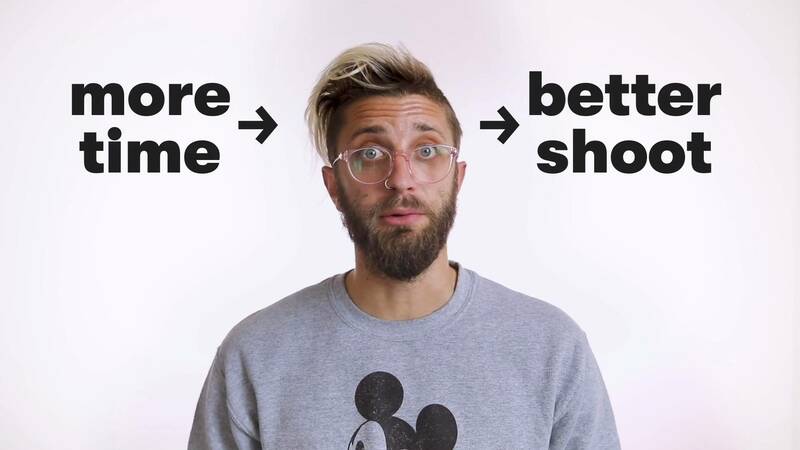 Personality-driven videos will help potential customers get to know your team better, giving them a reason to care about your products and invest in your success. When it comes to creating vlog-style video content, marketers should make sure that the folks they feature are subject-matter experts — especially when considering a video series. Keep your teammates motivated by helping them create videos that align with their area of expertise! Time and again we see video trends crop out of seemingly nowhere. Don’t be afraid to put yourself out there, try that wacky idea you’ve been sitting on, and see what sticks! If you’re not gaining traction with a particular video style, try out something different. You never know, your viral moment may be just around the corner. 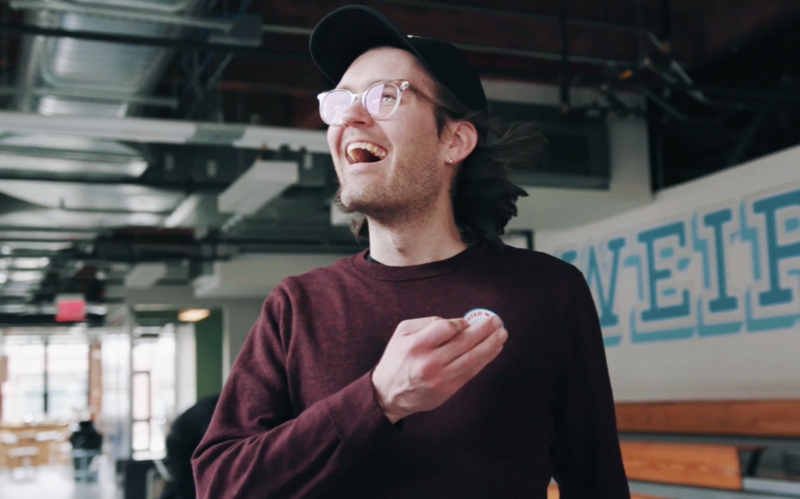 With that, I’ll leave you with this one-off, purely just-for-fun video we created here at Wistia. We consider it to be one of our most “viral” successes with more than 100,000 views, despite it being about nothing more than a hot dog. 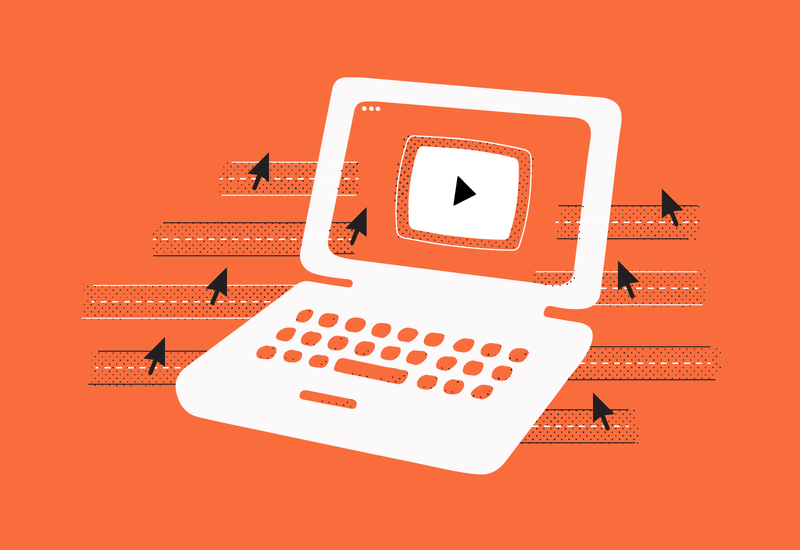 Has your business had any success employing these viral video tactics? Share your videos with us in the comments below!